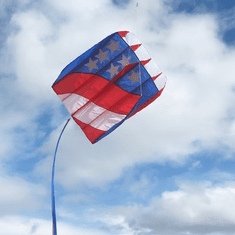 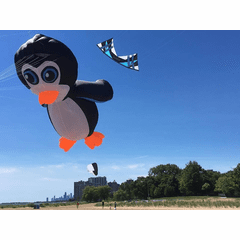 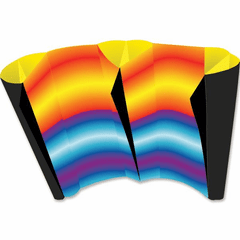 Chicago Kite: Stunt Kites, Single Line Kites, Parafoils, Power Kites, Skyburner, Premier, Revolution, New Tech, Hq, Peter Lynn,Windsocks, Flying Toys, Hovercrafts, Water Balloon Slingshots, Boomerangs, Rubber Band Guns and More! 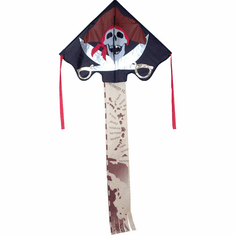 The New Widow Ng By premier! 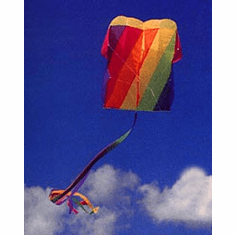 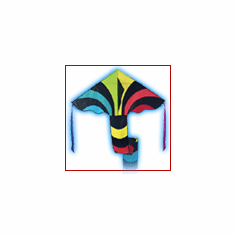 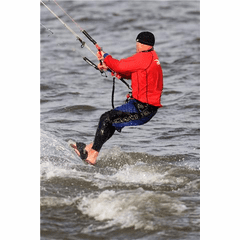 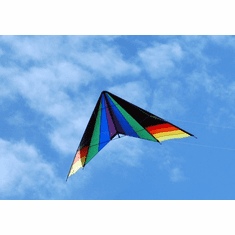 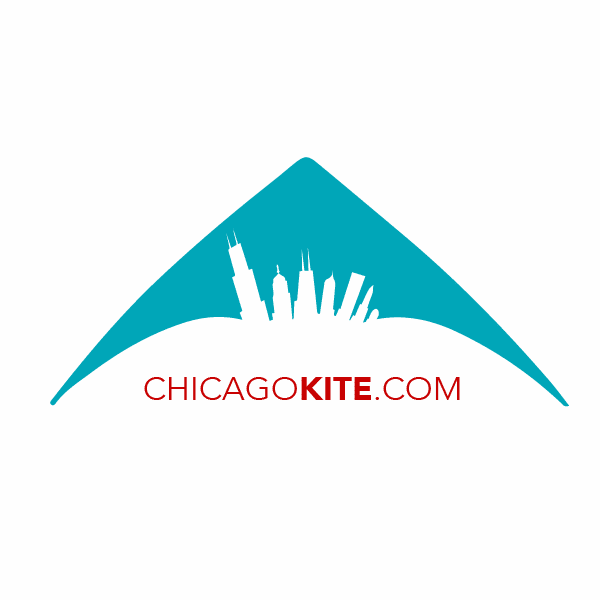 Chicago Kite / Kite Harbor has been serving the kite enthusiast for over 25 years. 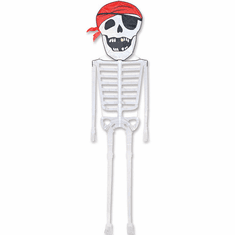 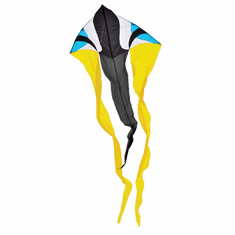 We have everything for kite flyers from beginner to seasoned professional! 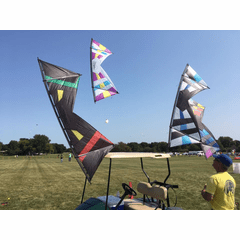 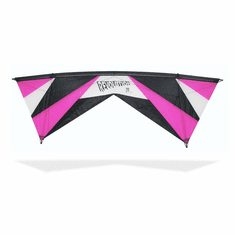 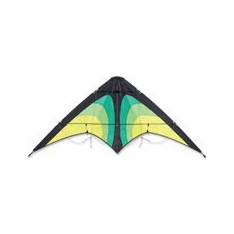 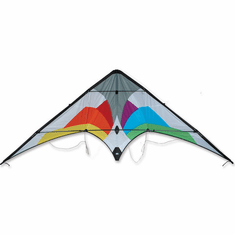 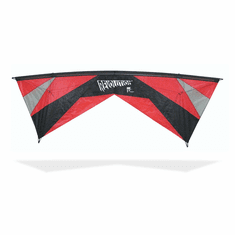 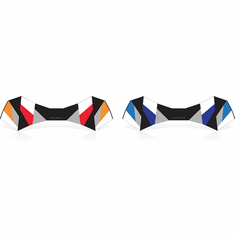 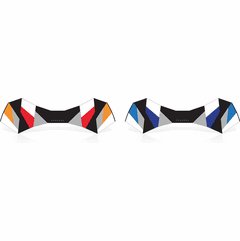 Single, dual and quad line kites. 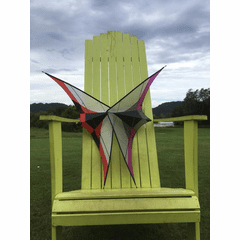 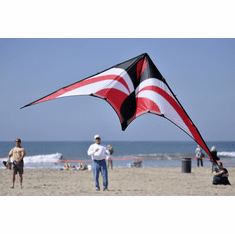 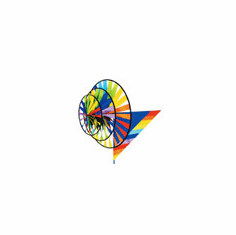 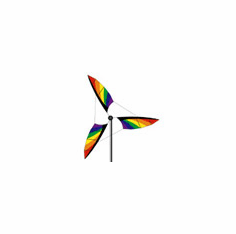 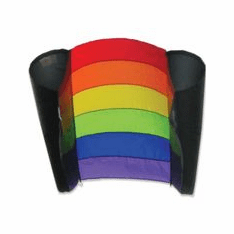 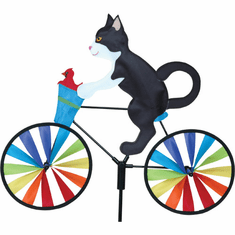 From windsocks, garden spinners and flags.We have a large selection for all your kiting needs. 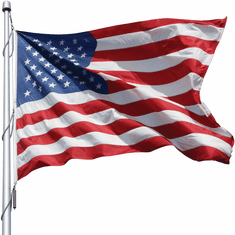 If you have an event in mind and would like us to bring our mobile store, contact us. 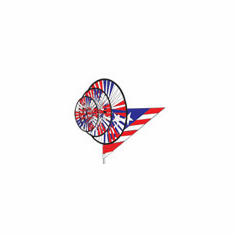 Please give us a call at (773)467-1428 if you're looking for something special and don't see it here. 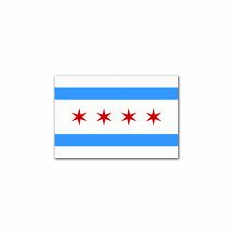 Or email us at info@chicagokite.com. 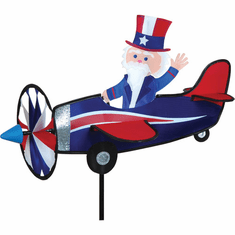 Free shipping over $50.00 in USA only. 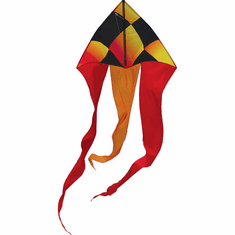 Be sure to check out our festival line up to see if our team will be in a city near you! 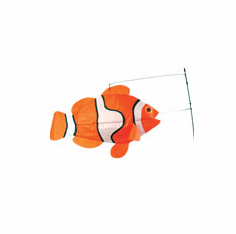 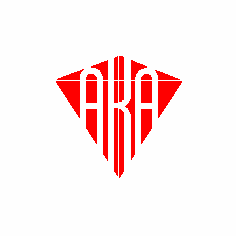 Follow us on Facebook and Instagram to keep up with all the fun!